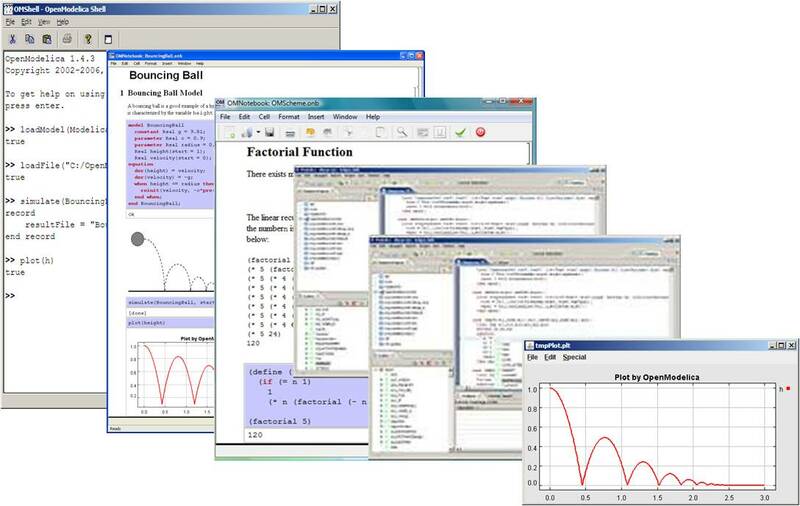 OPENMODELICA is an open-source Modelica-based modeling and simulation environment intended for industrial and academic usage. Its long-term development is supported by a non-profit organization – the Open Source Modelica Consortium (OSMC). Register yourself to get information about new releases. Participate in the OpenModelicaInterest mailing list. Help us: get the latest source code or nightly-build and report bugs. 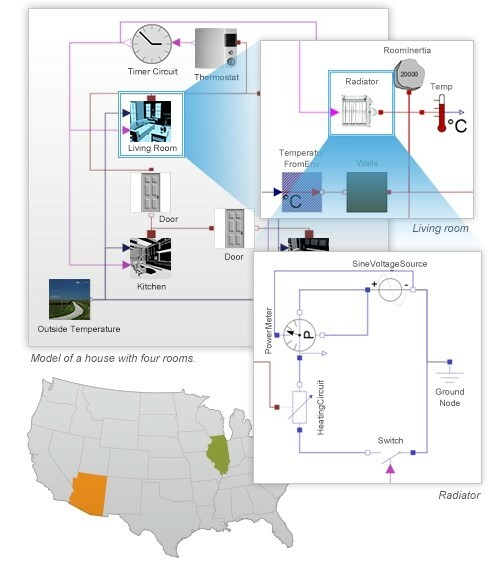 To learn about Modelica, read a book or a tutorial about Modelica®. A Jupyter notebook Modelica mode, available in OpenModelica. For systems engineering with requirement traceability and verification, see ModelicaML. Here is an overview presentation about Modelica and OpenModelica. In the text above the following trademark is referenced: Modelica® is a registered trademark of Modelica Association.